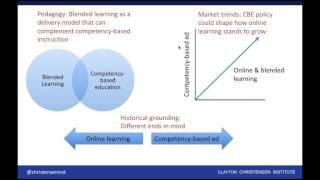 Competency-based Education vs. Blended Learning: Complement or Clash? Who you know matters, especially in education. 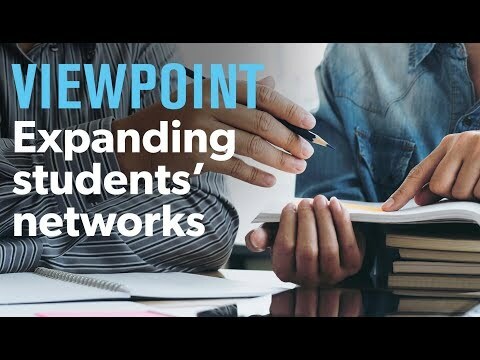 Julia Freeland Fisher believes expanding students’ networks – their stock of “social capital” – will be a game changer for the future of education. A highly regarded expert in the fields of blended and competency-based learning, Fisher aims to expand who students know by enhancing their access and ability to navigate new peer, mentor and professional networks. Her current research, and the subject of her newly published book, “Who You Know: Unlocking Innovations That Expand Students’ Networks” (Jossey-Bass, August 2018), focuses on the emerging tools and practices that can accomplish this. The director of research at the Clayton Christensen Institute for Disruptive Innovation, she and her team are working to educate policymakers and community leaders on the power of disruptive innovation in the K-12 and higher education spheres. Fisher is dedicated to transforming monolithic, factory-model education systems into student-centered designs that educate every student successfully and enable each to realize his or her fullest potential. Fisher has published and spoken extensively on trends in the EdTech market, blended learning, competency-based education and the future of schools. Her writing has appeared in outlets including EducationNext, Forbes, Entrepreneur.com, Chicago Sun-Times and the New Hampshire Union Leader. Her recent white papers – including “The educator’s dilemma: When and how schools should embrace poverty relief” with Michael B. Horn, “Schools and software: What’s now and what’s next” with Alex Hernandez, and “Blending toward competency: Early patterns of blended learning and competency-based education in New Hampshire” – zero in on how disruptive innovations are changing the education landscape. 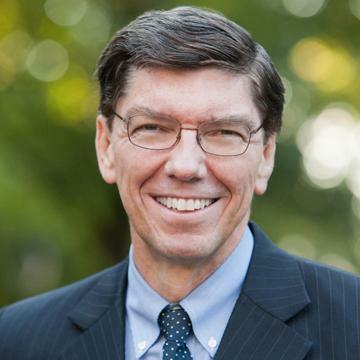 Prior to joining the Institute, Fisher worked at NewSchools Venture Fund, a venture philanthropy organization that supports education entrepreneurs who are transforming public education. She also served as an instructor in the Yale College Seminar Program. Fisher holds a bachelor’s degree from Princeton University and a JD from Yale Law School. Julia Freeland Fisher is available for paid speaking engagements, including keynote addresses, speeches, panels, and conference talks, and advisory/consulting services, through the exclusive representation of Stern Speakers, a division of Stern Strategy Group®. Who You Know Matters. So Why Isn’t Edtech Helping Students Build Social Capital? Historically, our education system has focused on what students do and don’t know, and ignored almost entirely who they know. The real opportunity gaps are not just knowledge and skill gaps; they are gaps in students’ networks and access to power, argues Julia Freeland Fisher. Who you know matters – a lot. Fisher believes that with the rise of technology, we have unprecedented opportunity to build a system invested in expanding students’ networks by connecting them to industry experts, mentors and peers otherwise out of reach. With this stronger focus on helping students build social capital, schools and vendors together stand to address chronic challenges that have long plagued education. Fisher delves deep into this missing piece of the education reform conversation, with a particular focus on how technology will help spur the transformation. She explores the opportunities for and responsibilities of schools, vendors, entrepreneurs and investors. Education technology and software companies have seen unprecedented investment over the past five years. But the booming supply of EdTech tools doesn’t always meet the demands of the classroom, says Julia Freeland Fisher. Teachers, administrators, students and parents want a seamless, supportive experience as they weave technology into their lives; the EdTech market is not always designed to get us there. Fisher believes this can – and will – change. She discusses the ways in which tools need to integrate with one another to create a coherent portrait of student performance. She also explains how new platforms that facilitate anytime, anywhere learning will likely emerge in the coming years. “This book suggests a structure of school that would allow more individuals—even those that we don’t think of as part of our traditional education system—to mentor, support and inspire young people. In that vein, Julia’s research and vision is indispensable to building a world in which individuals—even those from wildly different backgrounds—can help one another. “In what will prove to be a seminal book, Julia Freeland Fisher moves the world of social capital from the realm of problem diagnosis to solutions with a real path forward to help all individuals build the networks they need to achieve lifelong success. Disruptive innovation is the key, and Who You Know uses it to unlock a world of potential opportunity for students, educators, parents, entrepreneurs, community members, policymakers, and more. Opportunity is social but schools ignore it. With this provocative observation, Julia Freeland Fisher launches what will be a revolution. 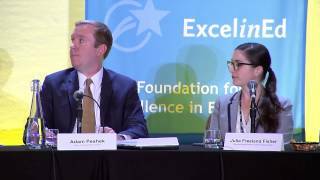 To the rise of project-based learning and social intelligence, schools will add social capital as a named and measured outcome—and a new generation of tools and partnerships will help deliver on the promise Julia outlined. 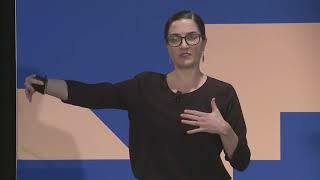 At a time when our technology platforms have us caught in an echo chamber of our own social filters, rarely exposed to new perspectives — Julia brilliantly makes the case that we must help the next generation intentionally build diverse social networks and schools are the best place to start. It’s not only critical for the health of our democracy, but it will improve the odds that every child has access to the American dream. Julia lays out a clear and actionable vision for how schools can better prepare students for a hyper-connected world that increasingly values social capital. 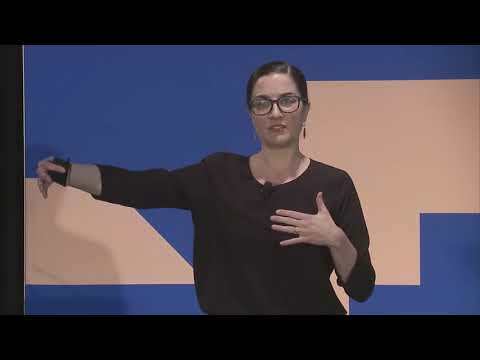 Parents, school leaders and education technologists would greatly benefit from the data, research and most importantly, Julia’s insights on how we can give every child the opportunity they deserve. Many thanks to Julia Freeland Fisher for being willing to explore how “who you know” is as important as “what you know” in a student’s learning experience. While the neighborhood school may offer community and security, it can also be increasingly limiting if students are not developing far reaching relationships that move them from the school yard to the world. Describing the effective use of technology, this book shows how systematically adding a new “R”—-relationships—- to education’s traditional 3 “R’s” will transcend zip code and demography to provide all students true opportunities for success. “Who You Know” is an engaging, compelling, and thought-provoking look at how schools could —and should — help students build and maintain social networks…and why this matters so much. It’s a must-read for both school system leaders and educational entrepreneurs who seek to serve them. This carefully researched book takes a close look at a real barrier that prevents many students from reaching their fullest potential. By examining the power of networks and emerging innovations, we can unlock opportunity for all students. In Who You Know, Julia Freeland Fisher sees the fundamental truth that human development and human advancement depends on relationships, and that young people don’t have equal opportunity to form constructive relationships. Fisher zeroes in on the idea that schools can be reorganized to focus more time and energy on making it possible for more children to experience more positive relationships. Fisher’s insights and ideas are right on the mark and this book should serve as a blueprint for how schools are organized in the (hopefully near) future.